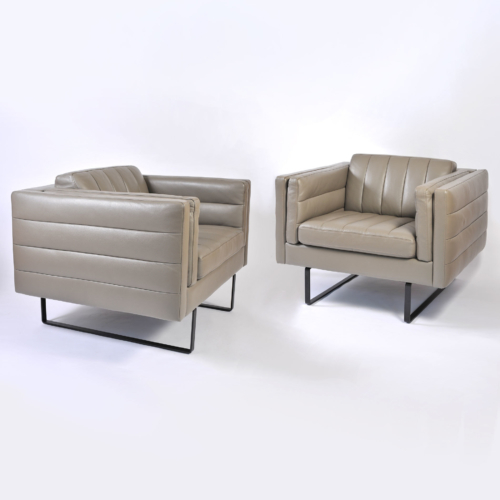 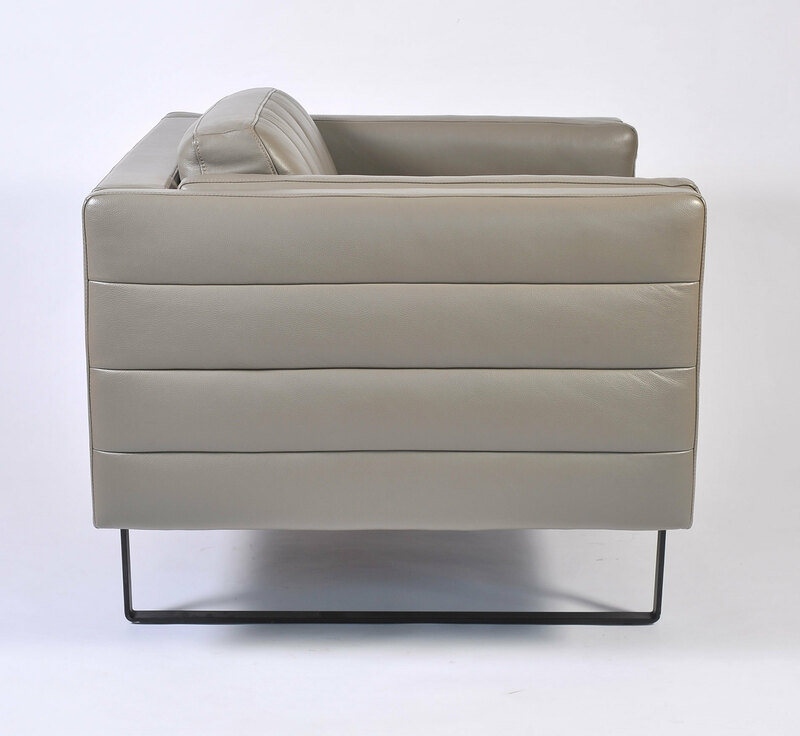 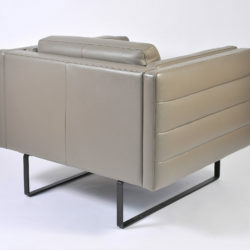 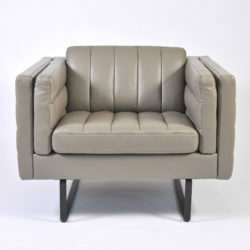 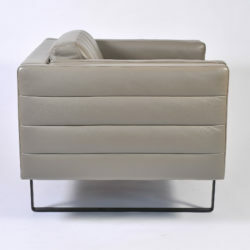 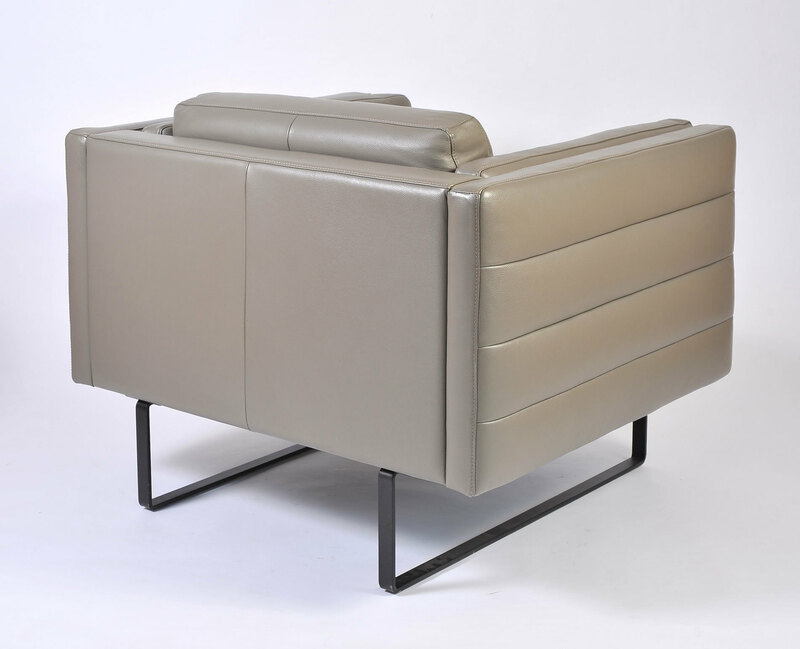 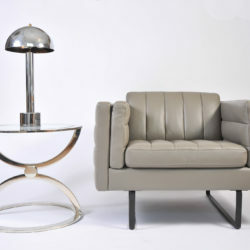 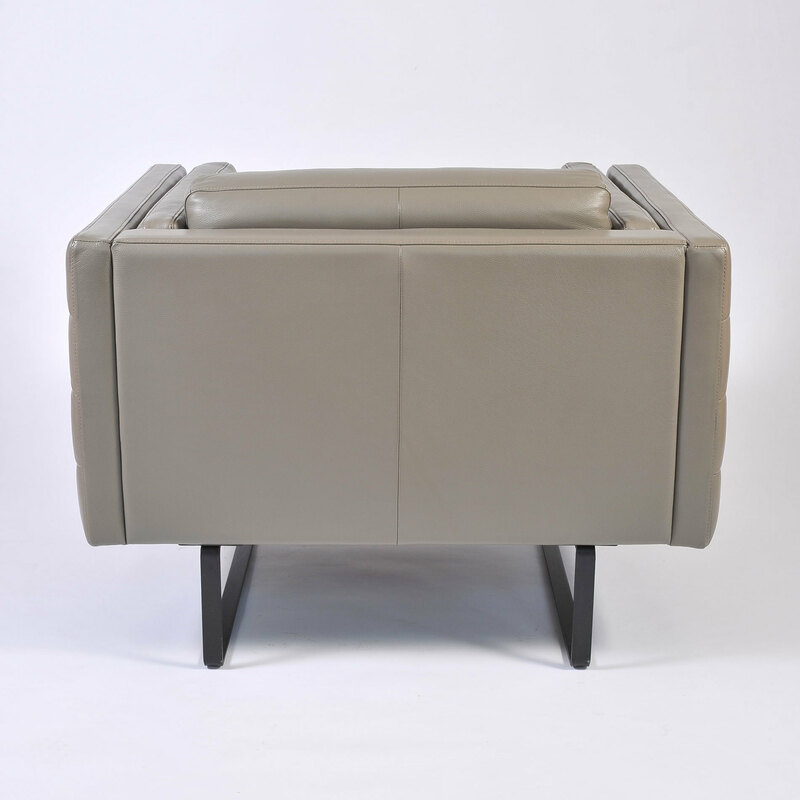 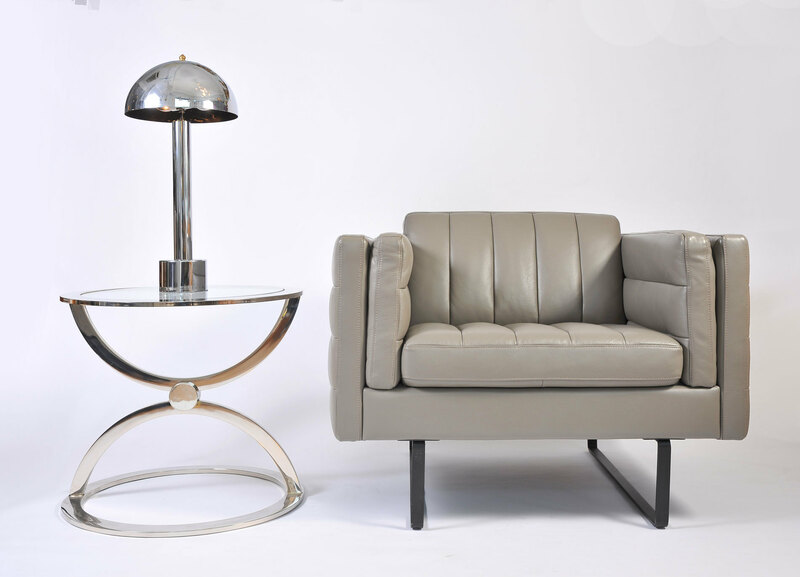 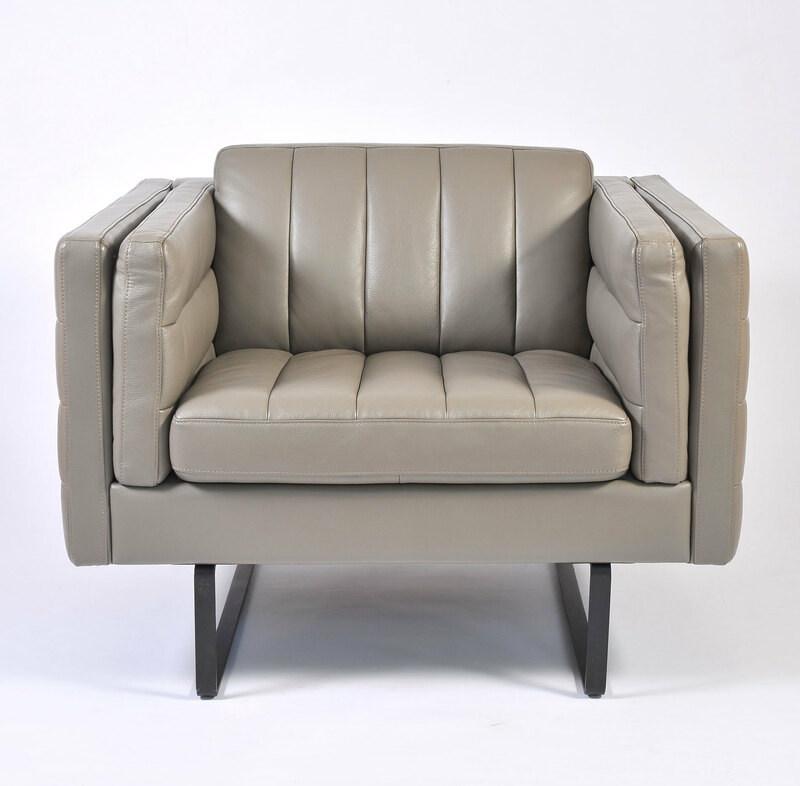 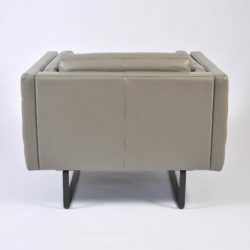 Ultra comfortable deep-seated pair of 1960s Italian lounge chairs in grey leather. 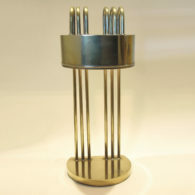 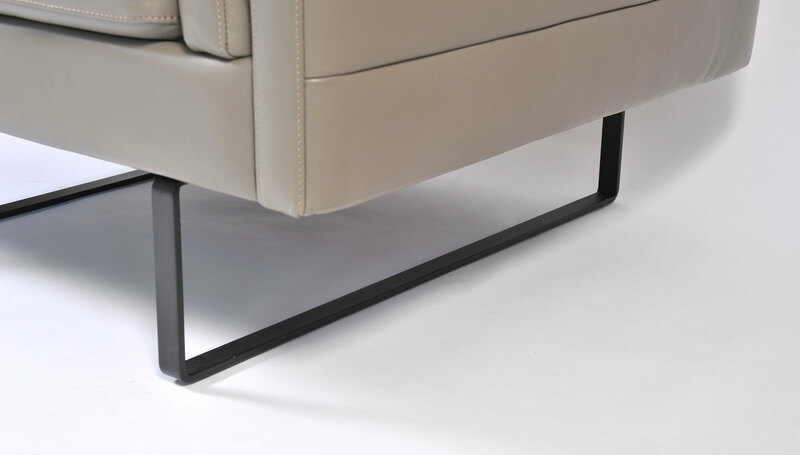 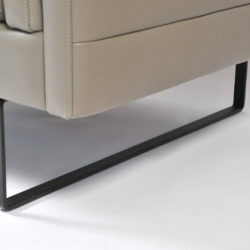 Each chair sits on a simple black metal frame, with oversized square straight sides and back. 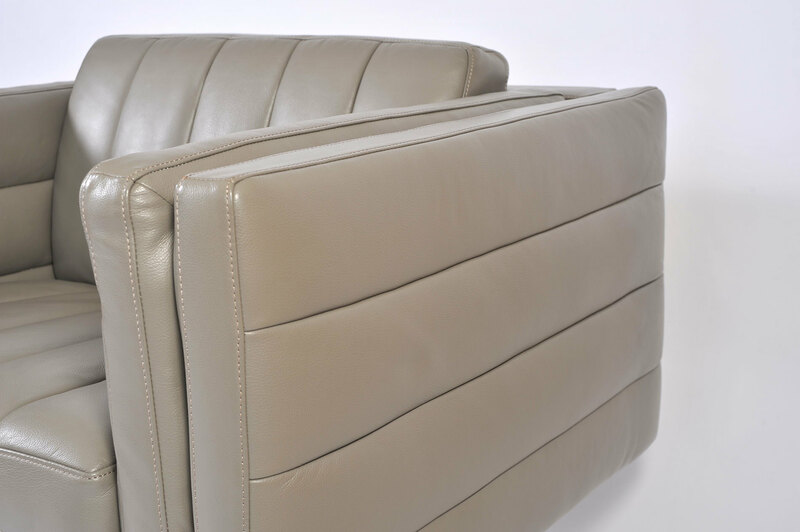 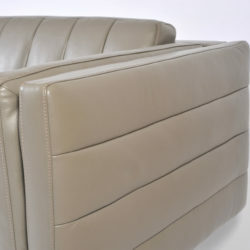 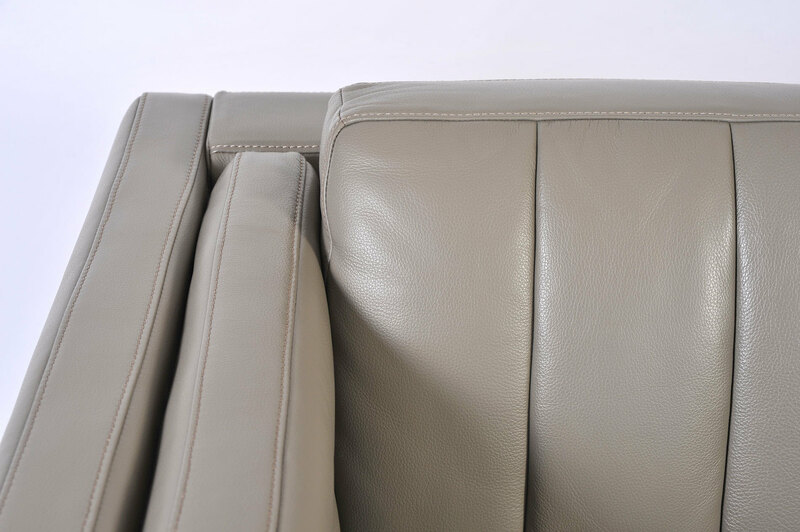 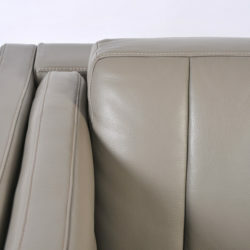 Integral cushion to the sides and back for extra comfort.